Once you have come up to the conclusion that you need to include the shooting gloves in your shooting gear, you’re only few steps away from a great protection for your hands while shooting. Wearing shooting gloves is not mandatory when shooting and whereas some put a big fat “No” on using shooting gloves, others don’t even hit the range or go hunting without a pair of shooting gloves. But why get shooting gloves and not use the tactical gloves that you already have? Shooting gloves protect your hands and give also some padding and reinforcement. 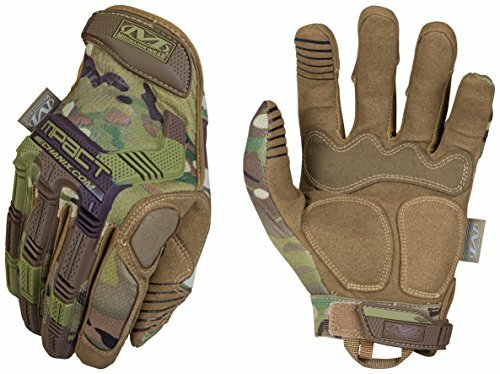 Tactical gloves typically give more protection. Some are made of Kevlar and are cut-resistant and you can even find gloves fire-resistant as they have Nomex. 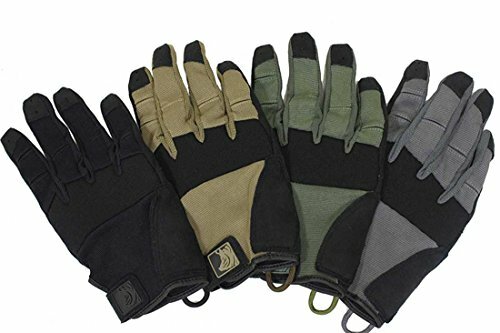 Some tactical gloves feature reinforced knuckles as there are is a risk for you to have to fight for your life. As shooting gloves also feature long lasting Kevlar cloth, they also are considered by some tactical gloves. Kevlar is flexible and gives a tight fit and is the best choice for the shooting gloves, but fabric is the only similarity between tactical and shooting gloves. A good pair of shooting gloves doesn’t only have to fit our hands (and wallet), but also to protect you as high caliber weapons may leave some bruises on your hands. Even though shooting gloves are a great comfort when it comes to your hands, the more time you spend shooting with your gun, the more chances you get familiar with it, thus reducing the possible bruising. What to look for when getting shooting gloves? The shooting gloves takes some of the friction off of the gun itself, control the recoil and gives you a great grip. You may find hard knuckle and soft knuckle shooting gloves. When you want more grip from the gloves, the hard knuckle gloves are the gloves to get. This type is also a bit more tactical. The most popular type of shooting gloves is the soft knuckle gloves as they are lightweight and very breathable. 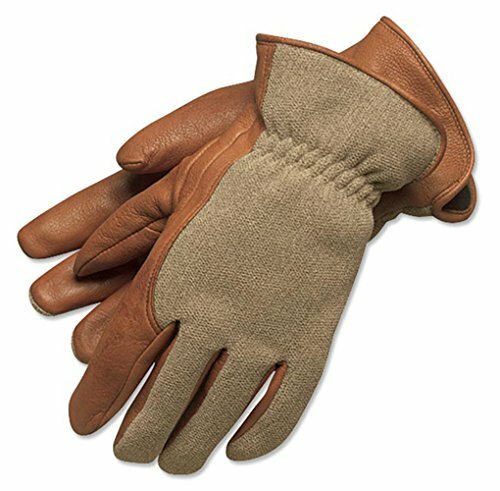 The soft knuckle shooting gloves insulate your hands enough so that you may wear them in warm and cold weather just as well. Every single pair of shooting gloves is customizable enough once you put them on. After 24 hours of use, the shooting gloves break in and perfectly fit your hands. Shooting gloves don’t have to only fit, but they also have to be flexible and give you freedom when shooting. So, there is a certain balance between flexibility and tightness that shooting gloves need to reach. You don’t want any cloth getting in the way of the trigger and your index. And, just as well, you don’t want gloves that cut off blood circulation and are uncomfortable. It seems that found the solution to this perfect balance and created fingerless shooting gloves so that you may pull the trigger freely. But, Kevlar shooting gloves stand up as they are elastic enough to fit snuggly onto your hands and remain tight enough to shoot the trigger freely. 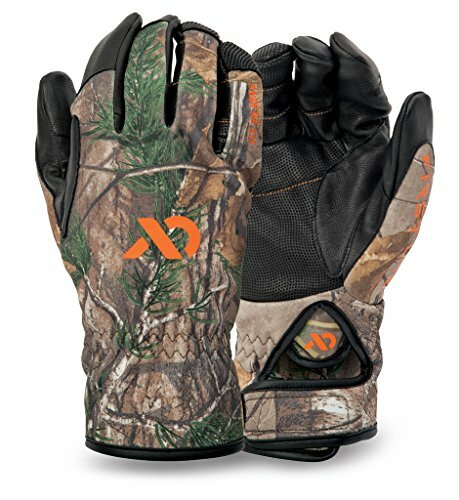 Best shooting gloves even feature a thinner layer of Kevlar around the tips of the fingers, for better performance when shooting. It’s also very important for your shooting gloves to give a good grip. But, this also may differ and best shooting gloves have extra firm grips. You are the one to decide which type of grip you prefer and the shooting gloves may give a great range of grip. All in all, for the money you pay you get reliable, efficient and versatile shooting gloves. As they offer flexibility and comfort while shooting, the PIC Full Dexterity have also other great features that make them worth every penny. But, fairly priced, the gloves are a good, insulated shooting pair of gloves. When it comes to the cons, there aren’t any to mention. You need to know the gloves work in the cold weather and not in the hot summer so there’s that. But, for the elegance and reliability, flexibility they bring, the Orvis sure make a great and nice looking asset for your hunting gear.